I stack my wedding cakes using dowel rods and cake boards, but when removing the cake board from the tier beneath it, the frosting is removed with the cake board. 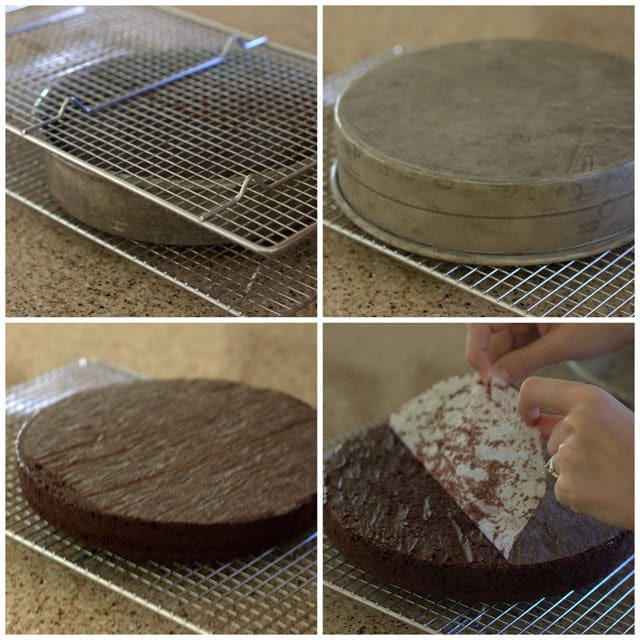 Is there a technique to prevent the frosting from sticking to the cake board? 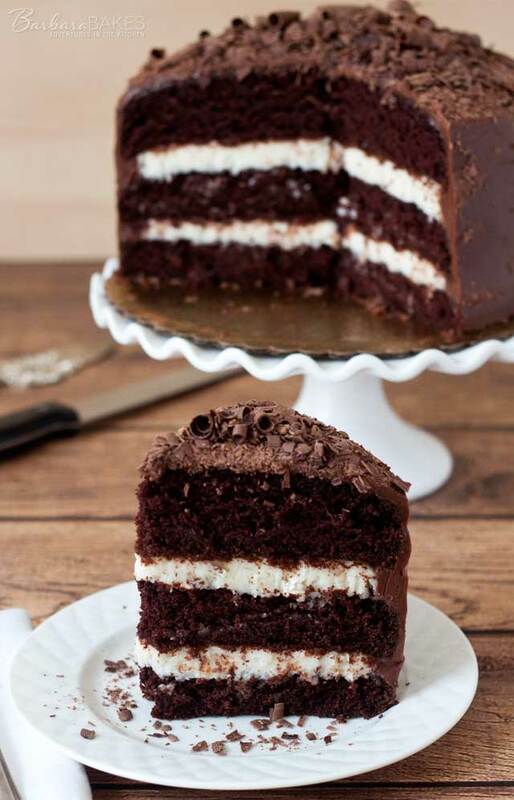 PLEASE HELP….HOW DO YOU STACK A 3 LAYER CAKE,I NEED TO KNOW DOES THE BOTTOM LAYER GO ON SMOOTH SIDE UP OR DOWN AND WHICH WAY DO YOU STACK THE OTHER 2 LAYERS. Hi Teresa – Typically you’ll stack the two bottom layers right side up (flat side on the bottom) and the top layer upside down (flat side on the top.) If they’re domed, then you’ll trim them so they’re level. Just wanted to say thank you!!!! Freezing cakes in wax paper worked amazingly, and made using fondant SO SO much easier!!!! Cakes turned out brilliant!!! How much filling do you use between layers so it looks nice a even when cut through? 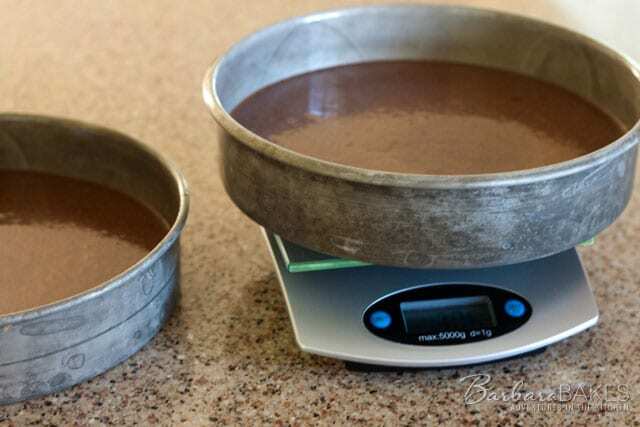 The easiest way to divide the filling evenly is to use a digital scale and weigh it. Thank you for all the wonderful tips. I am sure many have asked this question, when you say freeze the cake after it cools. Do you mean keep it in the deep freezer? Wer it wud get super hard? I am using a box cake mix to bake a cake on Wednesday, cool it and freeze it. Then Thursday once I return from work Frost it and refrigerator it to celebrate on Friday. Is this correct? 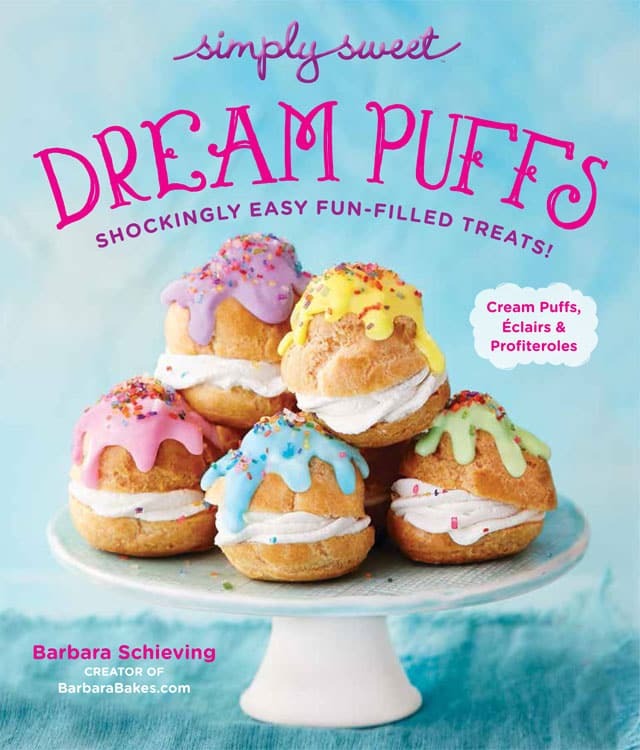 Also can u please share some easy frosting buttercream recipes. This has been so helpful as I’m preparing to make a layered cake for my daughter’s birthday soon. A couple of questions.. I plan bake the cake on Thursday, decorate on Friday, with the party on Saturday. Would you freeze the cake from Thursday to Friday and icing it while frozen? Or let it thaw before icing? Or just keep it in the fridge from Thursday to Friday? Once finished on Friday, should I keep it in the fridge? It’s a white cake with buttercream icing. Thanks in advance! Hi Jane – glad it was helpful. I would freeze the cake because it will be easier to handle on Friday. You can do the crumb coat on a frozen cake – no need to thaw. Generally the cake will thaw while you’re doing the crumb coat and waiting for the crumb coat to set in the fridge. Yes, I could keep the cake in the fridge when it’s finished on Friday. I’d love to see the cake. You can share it on my Facebook page or Instagram. Have fun! I recently baked a red velvet cake and I used wooden toothpicks to check for doneness. The toothpick came out clean but the cake was still jiggly. Why didn’t the batter stick to the toothpick? I baked it several minutes longer till it stopped jiggling. Hi Janet – I find the toothpick test is often inaccurate that’s why I recommend the other ways for checking when your cake is done. However, it’s usually the opposite for me, the toothpick comes out wet when the cake is actually done cooking. Your toothpick must have just found an air pocket or something like that. 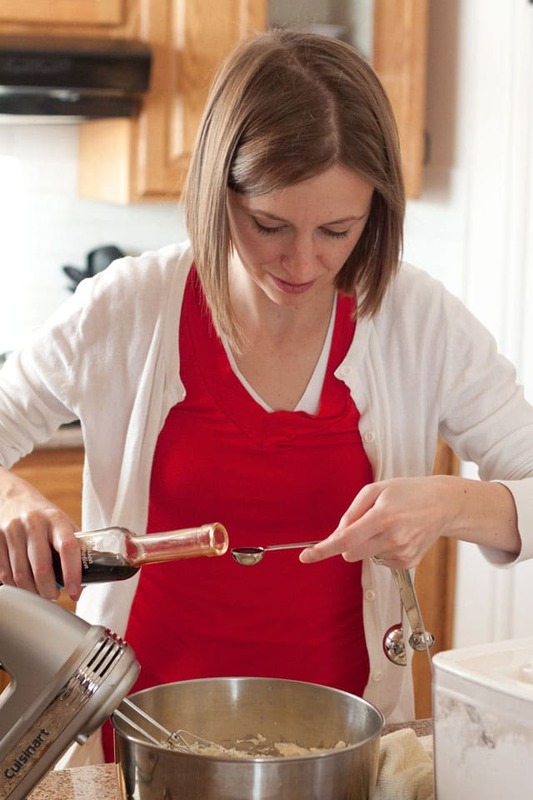 If stored in the fridge, can you frost the cake a couple days in advance of eating it? Hi Monikka – you can frost it the day before, but a couple days in advance I wouldn’t recommend. 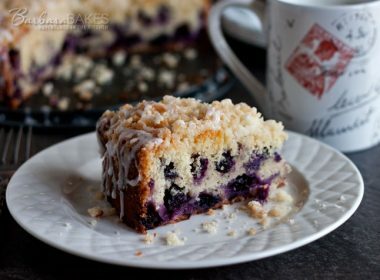 when baking 3 layers, how are the pans placed in the oven? 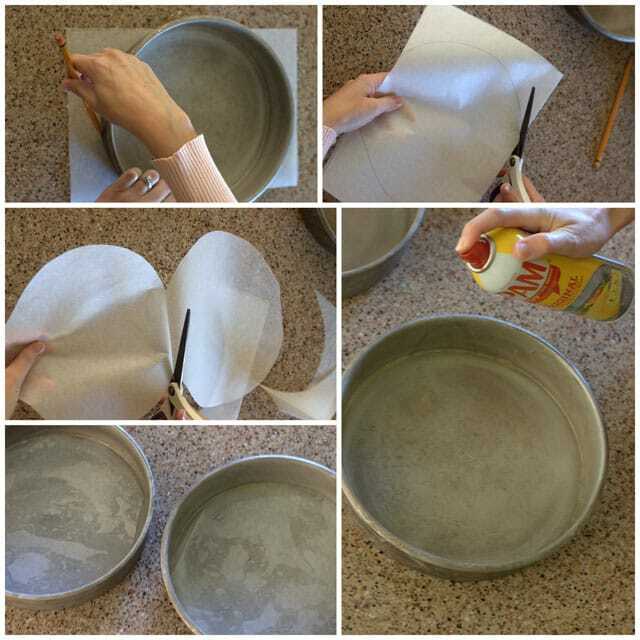 Another way to bake even layers, especially larger cakes I use metal flower nails spray them completely with non stick spray and put them into the center of cake pans filled with batter. They get hot and help bake the center of the cake evenly. I use 4 for 12″, 3 for 10″ . Thank you for these tips. The one that has helped me and is so simple is after the crumb coating to put it in the fridge to harded before adding the next layer. Not doing this has caused several headaches through the years of me frosting cakes. Thanks for that! So simple! I need to make a cake(without frosting) and bring with me in a suitcase to Europe. Do you think freezing would help – any suggestion?? 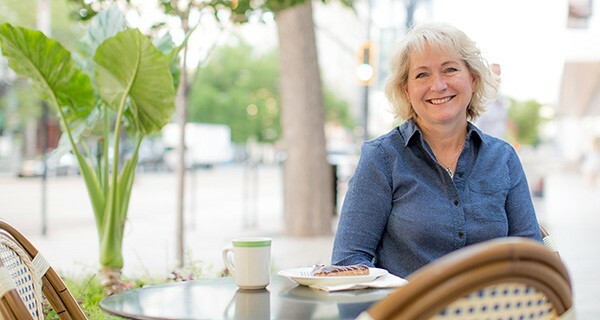 Hi Ellen – cake thaws pretty quickly so I’m not sure freezing it would make much difference unless you had it packed in a special refrigerated box. If you want it in a suitcase you’re going to have to package it super well. 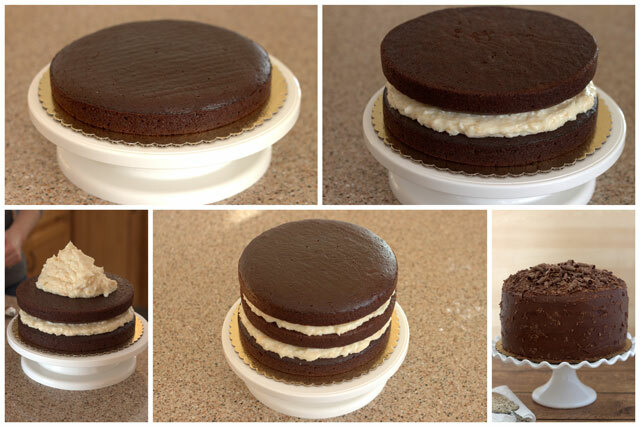 I’d probably buy some sturdy cardboard cake rounds for the top and the bottom. Maybe use some dowels to give it support. Put it in a plastic cake container if you have one, or wrap it in foil and bubble wrap. I’ve never actually done it, but that’s what I would try. Good luck! my round cakes always rise up in middle when baking so i have to cut off top of each cake. . yours look flat. is this a step you have forgotten? 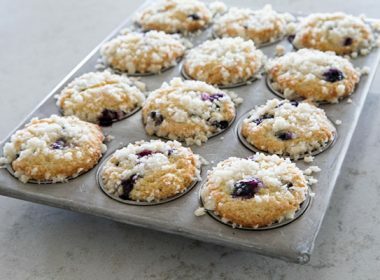 My friend Annalise from Completely Delicious uses this technique to avoid doming: I reduce the heat from 350 degrees F to 300 degrees F and increase the baking time. 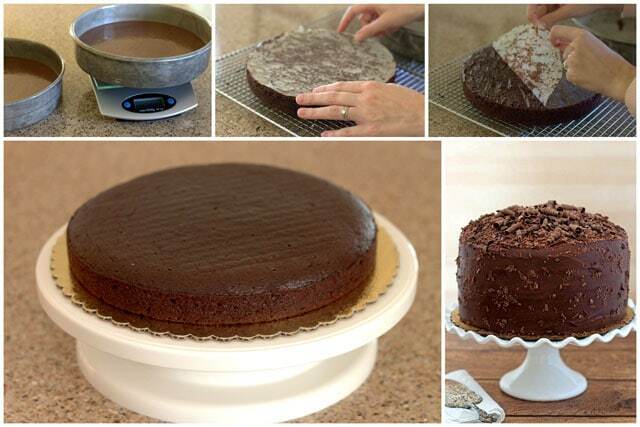 The lower temperatures bake the cake slower, which prevents it from doming. 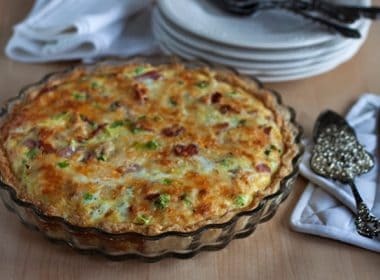 A good rule of thumb when you reduce the temperature is to bake it for one and a half times as long as the recipe originally suggests. So if the recipe says 60 minutes at 350 degrees, it will take approximately 90 minutes at 300 degrees. But keep an eye on it! Check it periodically after the original suggested time to be sure you don’t over bake it. 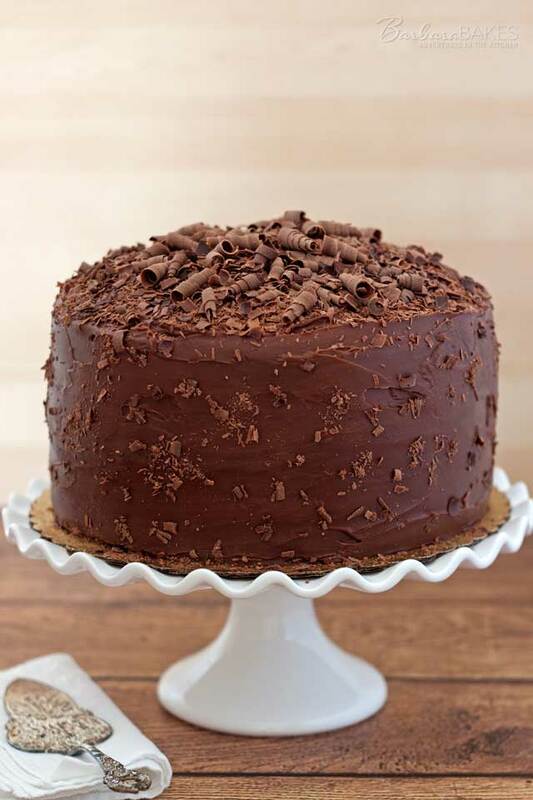 Thankyou so much for your wonderful tips.I am new to baking and these tips have really sorted me out.I do have one more question.I have a small opening which I can put only one cake.But if I want to make two cakes with the same batter can the remaining batter (For 2nd cake)wait for 40-45minutes till my first cake is baking.I was wonderingthat the air trapped in batter will sit. Thanks – glad they are helpful. 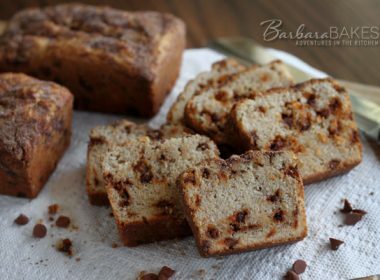 It really depends on the cake – if it’s a sponge cake with lots of eggs that is the cake’s leavening you may see a big difference in the two cakes. But if it uses chemical leavening, baking soda or powder, there probably won’t be as much of a difference. Do you have a youtube channel or facebook page or any way to communicate? 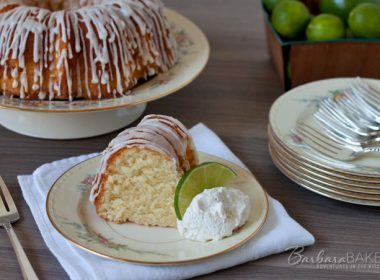 Hi Eman – yes, I have a Facebook page https://www.facebook.com/BarbaraBakes/ and a You Tube Channel https://www.youtube.com/channel/UCKczRRMaTL1_16Jp3VGujYg/videos. Thank you for the tip’s. I will be looking for the cake strips you called them? I never knew I could bake in advance and freeze. This is going to make it so much easier on me. I make cakes all the time from scratch and end up taking all day to do it. So again thank you so much. Thanks Kasandra – it really does help to break up the process. Decorating seems so much more fun when all the work was done another day. Have fun!